You Asked – Is It Possible To Visit Paris On A Budget? I lean towards budget travel (flights & hotels) because I want to have travel money left over for food and fun and any little splurges that might come along. My overall travel budget is around $5,000 to $6,000 for three people. I have found a number of airfare/hotel combos in the $3,000 to $4,000 range. The hardest thing about these combination packages is knowing which area of Paris is really going to serve us best. "If I look at booking hotels separately I would still like to pay 100€ to 200€ per night for a hotel. I hope I don't sound too cheap! 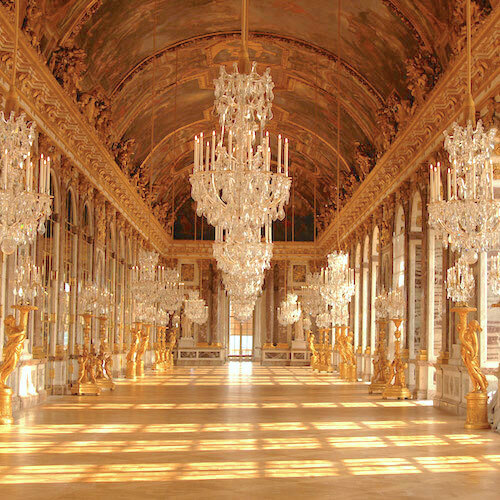 I would like to travel to Paris on a budget, but still reap the rewards of the sights and activities! I certainly look forward to your ideas and suggestions! Thanks for your help." You'll be happy to know that there are several good Paris hotels in that price range of 100€ to 200€. Don't expect lavish extras, but you can find decent, clean, even nice accommodations for that price. Especially since it is your first time to Paris, we would recommend that you stay close to the center. 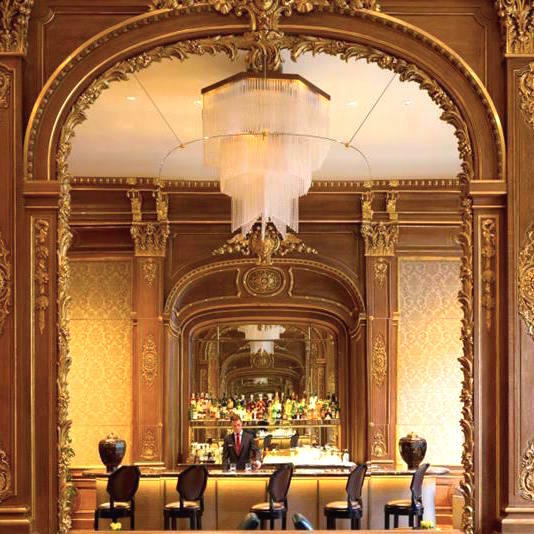 There are some areas that we wouldn't recommend for your first time in Paris. Although we love Montmartre, we don't recommend it to first time visitors for a couple of reasons. First, it's not close to the center of Paris — the Metro ride is 20 to 30 minutes long. Also, unless you're staying close to Rue des Abbesses, you can end up in a heavily-touristed part of the neighborhood. Now let's get to the good stuff, the areas we like to stay in! It's nice to know that there are good budget hotels to be found in all areas of Paris. 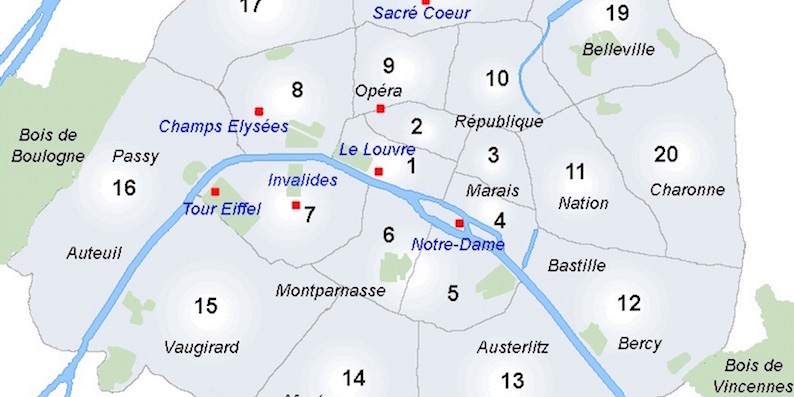 We especially like the neighborhoods around the Eiffel Tower in the 7th and the 15th. As you go south from the Tower into the 15th the area is not as touristed, it's more local and a great place to make your base. Most Paris hotels are much smaller than North American hotels. Many American travelers rate Paris hotels poorly because of the small rooms, not aware that almost all Paris hotel rooms are compact. The majority of Paris budget hotels (and even most 4-star hotel in Paris) do not have a valet or doorman, so get used to carrying your bags yourself. The elevators are small in the majority of Paris hotels, often not big enough to hold one person plus their bags. Get used to cozying up and to sending your bags up or down on their own. 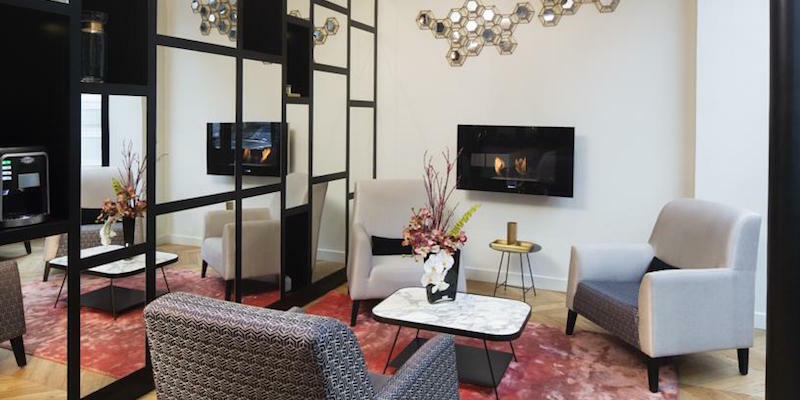 At this charming hotel found in the 5th Arrondissement, in the Latin Quarter, you'll be close to everything. The last time we checked, an executive triple room was about 230€ per night. 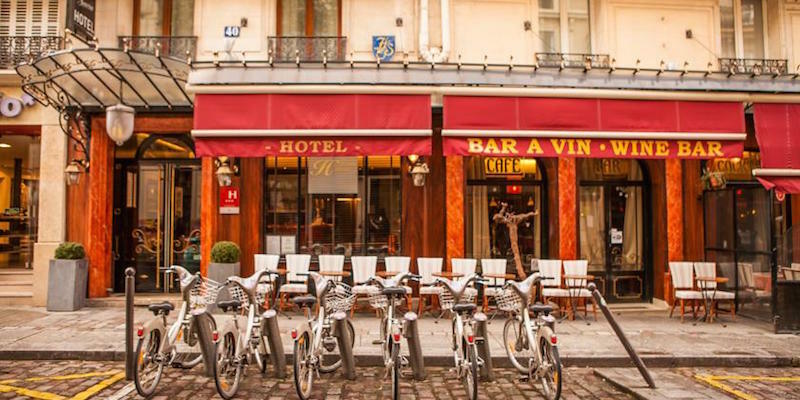 This centrally located Paris hotel is just on the edge of the Marais. Guests rave about the nice touches in the hotel, like the friendly staff and cute decor. Skip the hotel breakfast and head to the local boulangerie to pick up some fresh croissants or coffee and croissants a local café. Both options will cost less than the hotel breakfast. Choose the prix-fixe menus in Paris restaurants. These three-course menus are always the best bargain. Avoid taking taxis in favor of walking and catching the Metro to get around Paris. Pack lightly. With less to carry, you can save money by catching the RER from the airport. This money-saving way to get to Paris costs less than 10€.